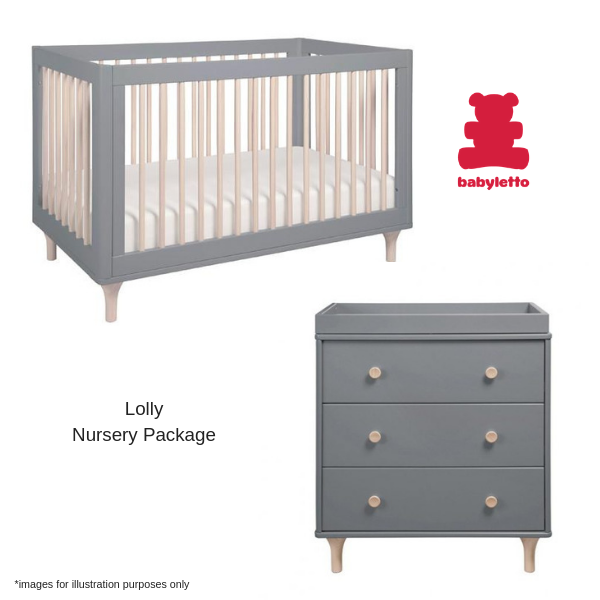 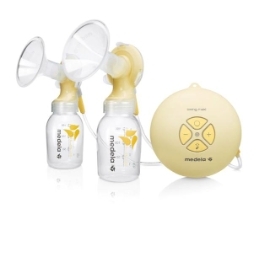 The BabyLetto Lolly Nursery Package includes the BabyLetto Lolly Cot, Lolly Changer & Dresser & Babyrest Innerspring Mattress. 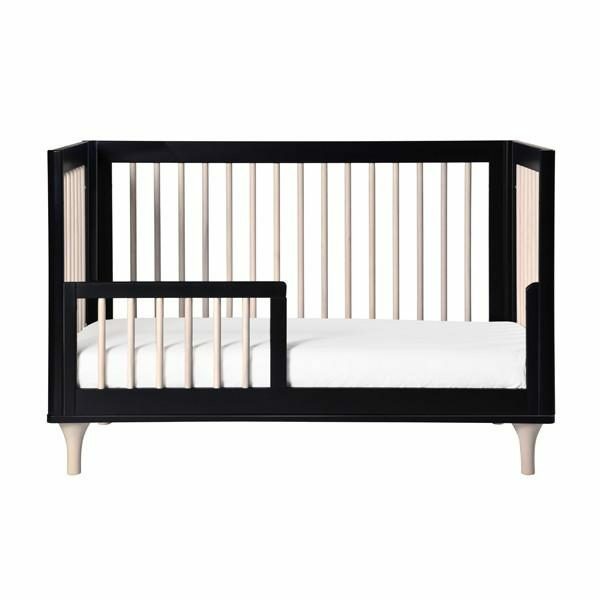 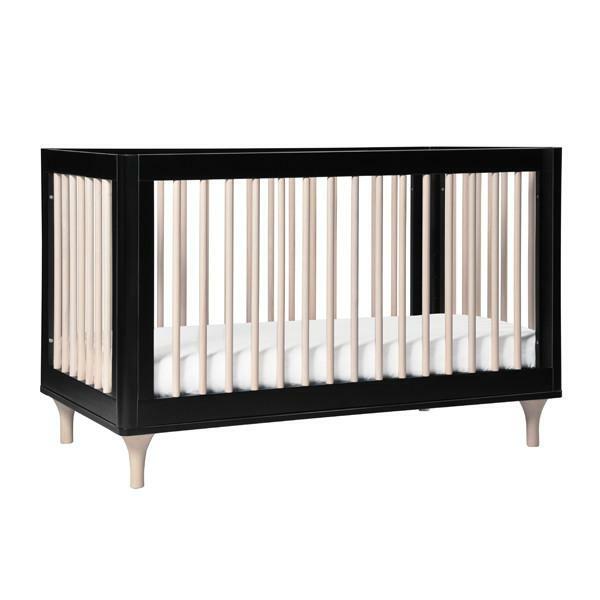 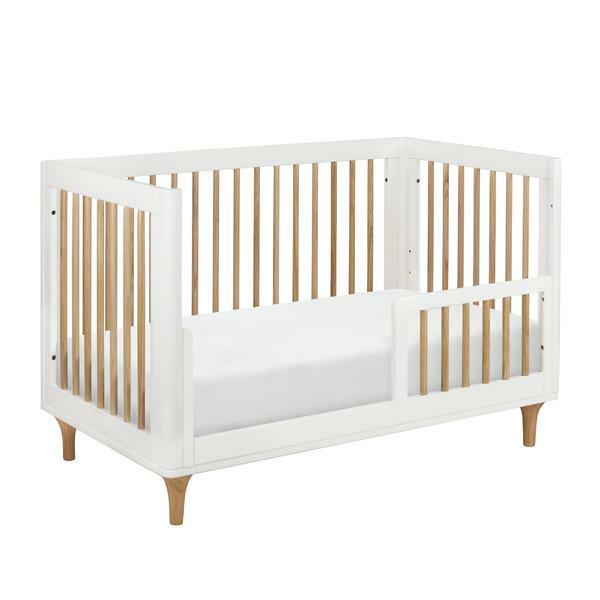 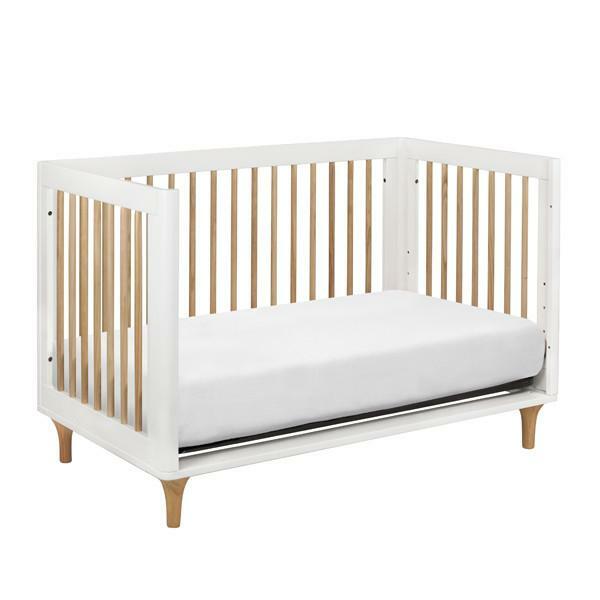 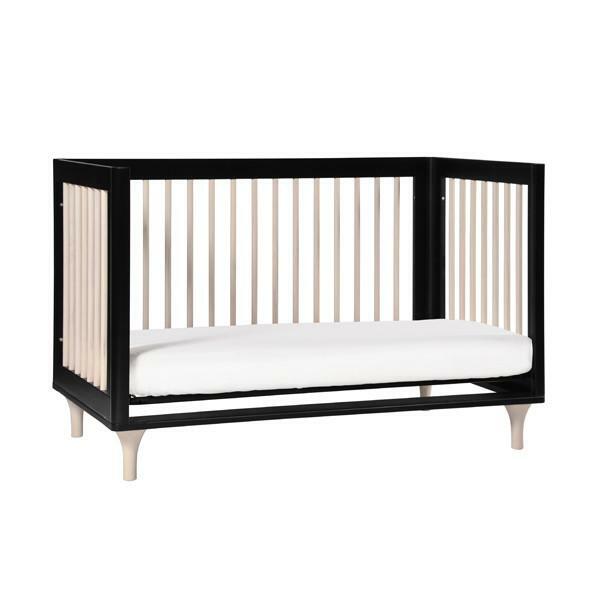 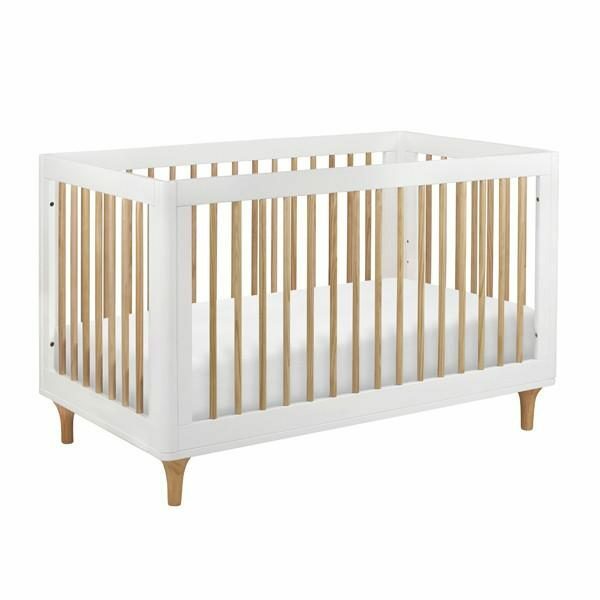 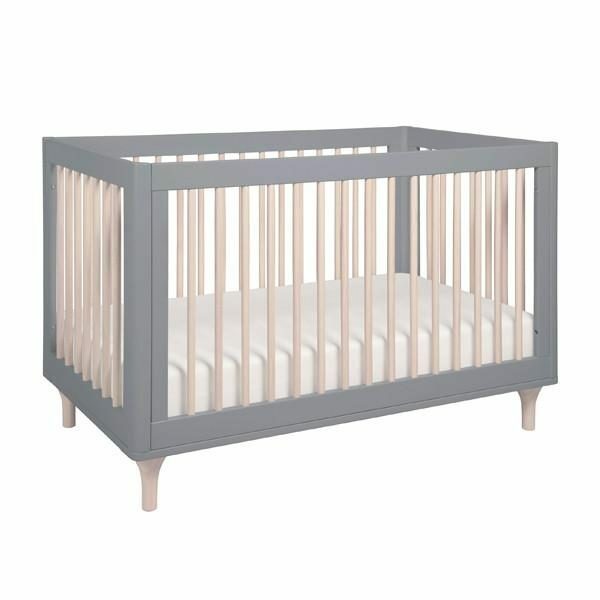 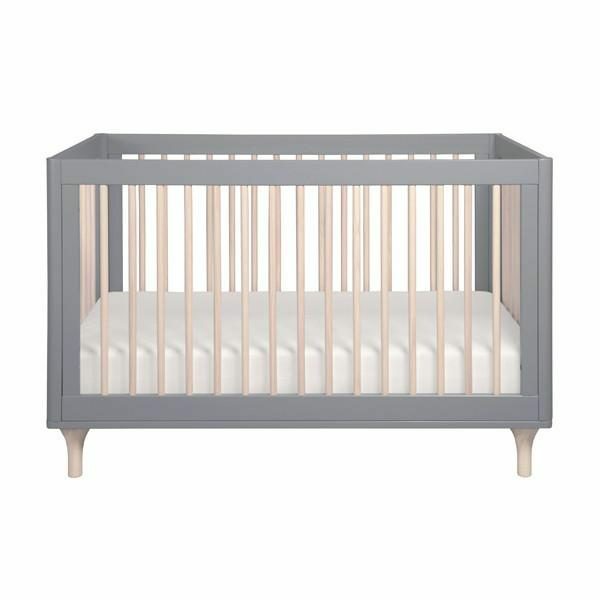 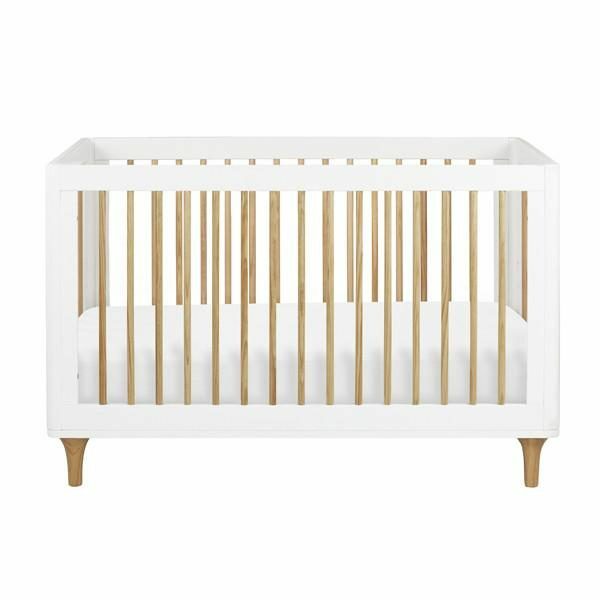 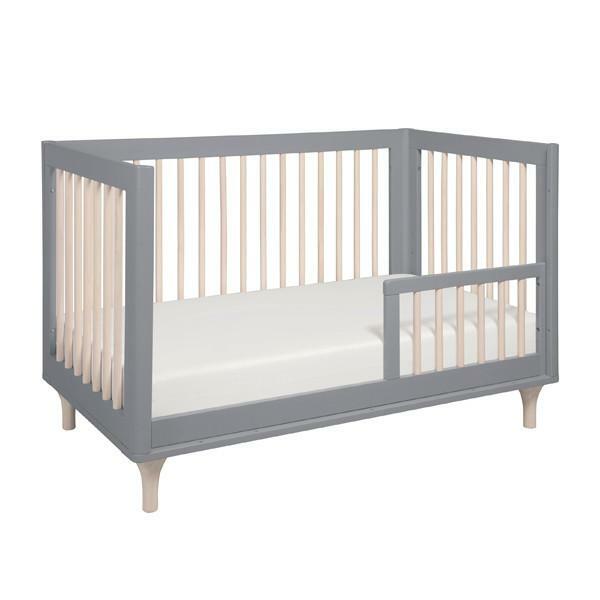 The Babyletto Lolly Cot with natural spindles, gently curved corners, and delicate natural feet, the Lolly is a clever choice for the modern nursery. 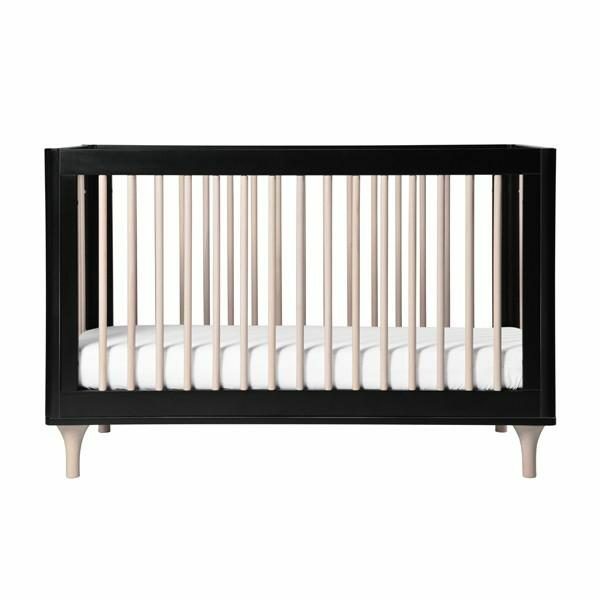 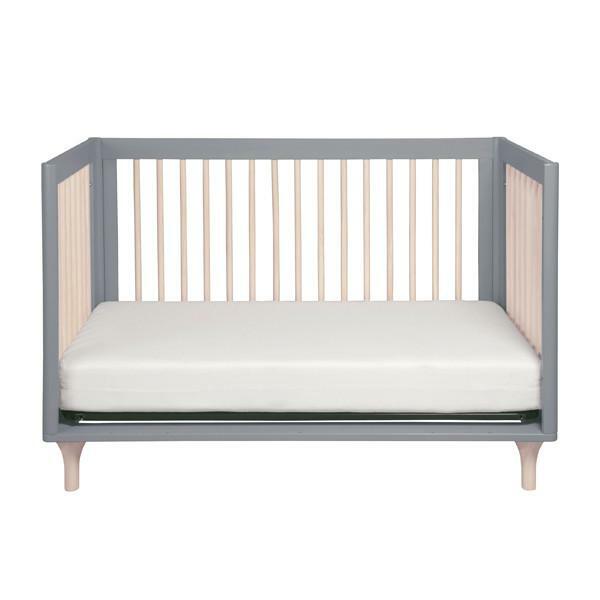 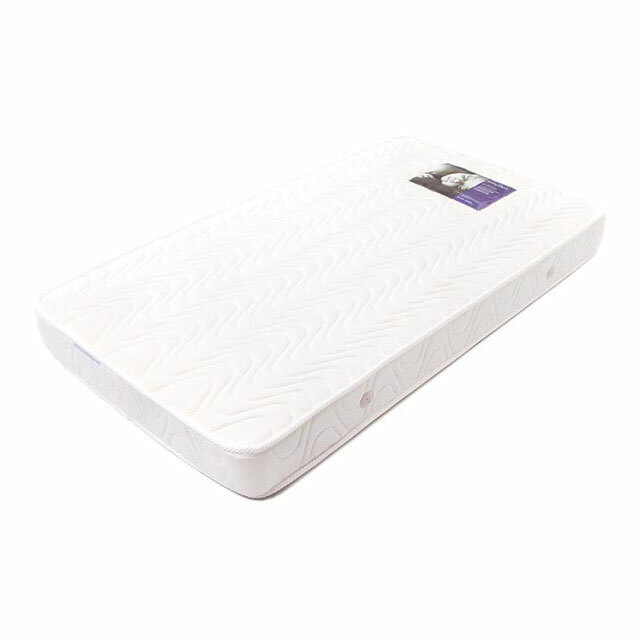 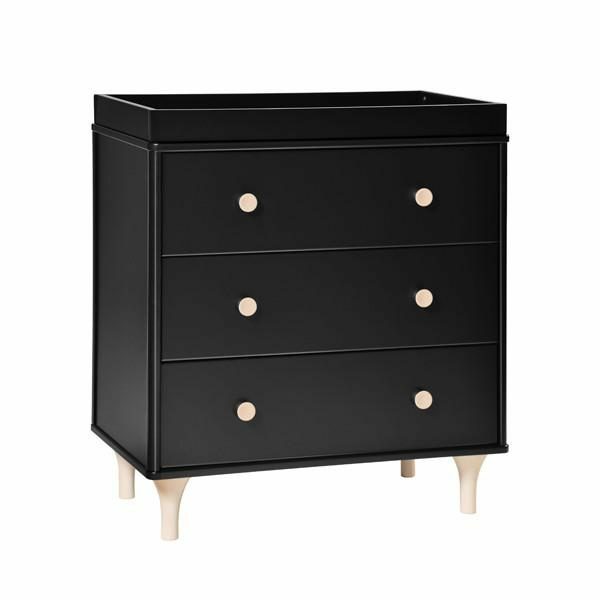 Lolly features hidden hardware construction, eco-friendly materials and finishes, and includes a toddler rail for later conversion. 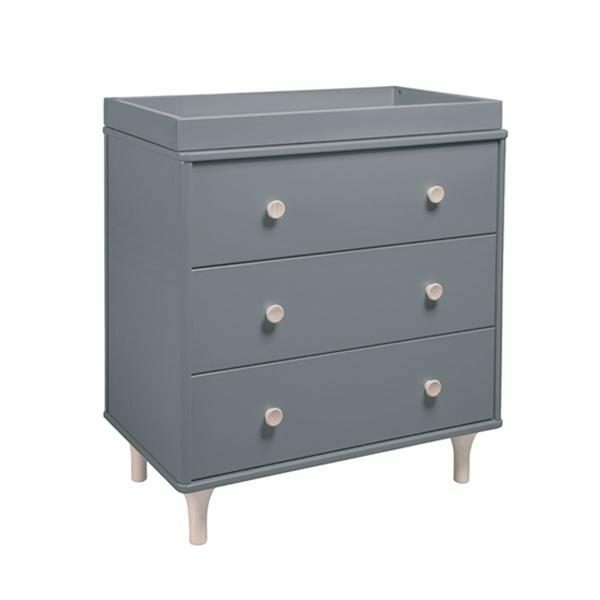 Colour: Grey, White & Black with natural. 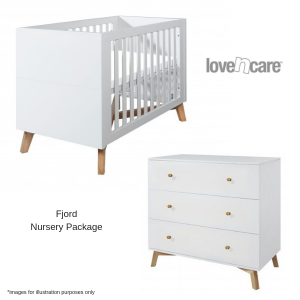 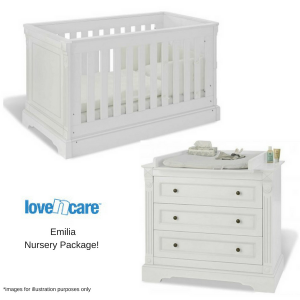 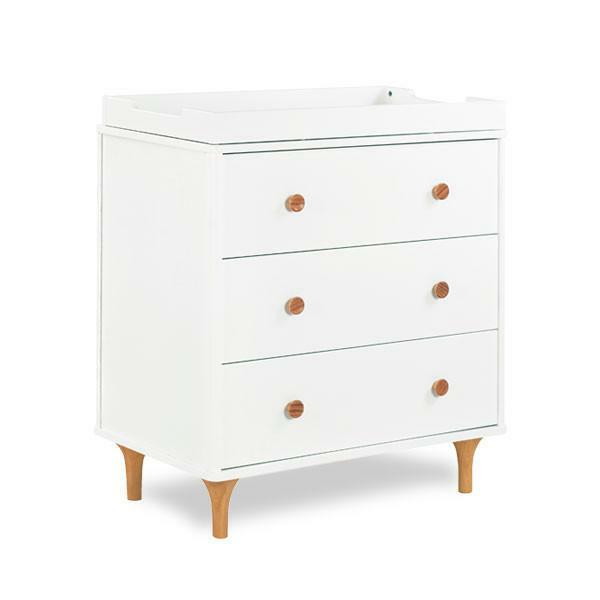 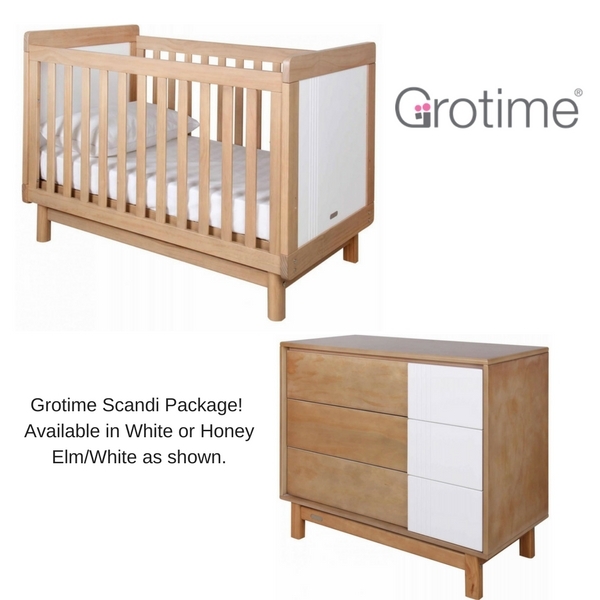 The Babyletto Lolly Changer & Dresser with natural curves, delicate natural feet, and an included removable changing tray, the Lolly Dresser is a perfect complement to the Lolly 3 in 1 Cot.